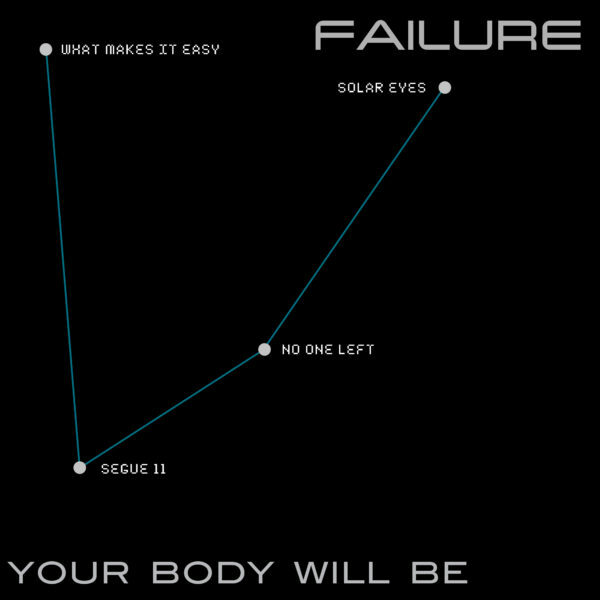 Seminal alternative rock act Failure have surprise released another new EP in 2018, this time called Your Body Will Be. This EP is the second in a series of three and follow’s March 2018’s release of In The Future, which produced a video for “Dark Speed” featuring actor David Dastmalchian of Blade Runner 2049. In October of 2018, the band plans to release a new full-length, their first since the come-back record Heart Is A Monster, which was their first album in almost 20 years. Like its predecessor, Your Body Will Be includes four tracks. “No One Left” opens up the EP with up-tempo verses and an anthemic chorus. “Solar Eyes” is a bit more chugging, with an angular guitar riff in the chorus. 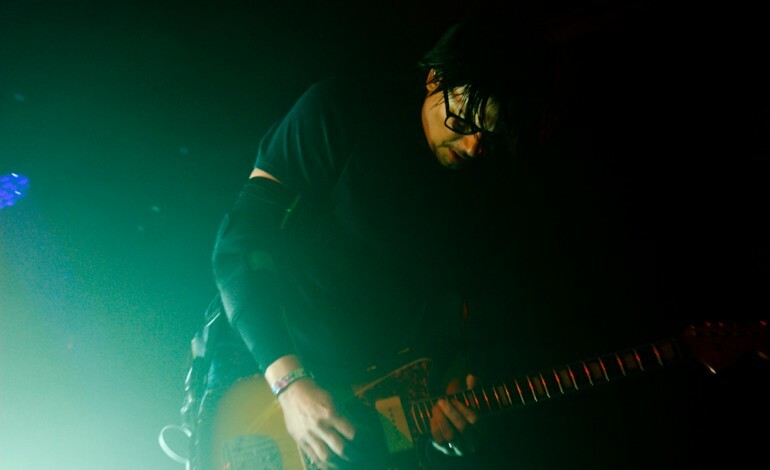 “What Makes It Easy” is the rolling ballad of the bunch, while “Segue 11” closes things out in atmospheric style, a sound that is relatively common for the band, who so deftly combined the aggression and accessibility of alt-rock and alt-metal with the experimentation and sonic textures of more experimental genres like shoegaze and space rock. The result is an other EP that merely serves to whet the appetite of die-hard Failure fans who are craving another slab of songs from these rock legends. Since heading back into the studio to record the songs for the eventual trio of EPs and the new LP, fans have paid close attention to what the California band has been up to. Recording sessions were teased by the band on Twitter and last fall Ken Andrews gave some updates for fans. According to the band’s PledgeMusic account for their upcoming fifth album, the EPs and LP are all tied together with a unifying theme. The band writes “Living inside a screen seems like absolute freedom sometimes, but It’s more like a kind of psychic decapitation. Everything is talking to everything else but there’s no communication anymore. Only divisions and their promotion. We have made aliens of our bodies.” By donating to the band’s account, fans can earn rewards like drum sticks, t-shirts, posters and more. With the band hard at work on a new album, they haven’t announce any tour dates for 2018 yet, but expect those to be coming soon as they wrap up the record.